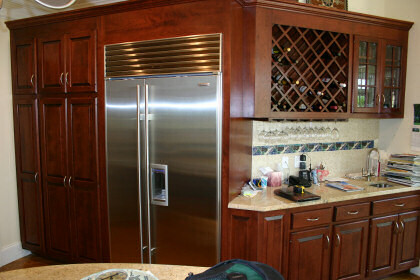 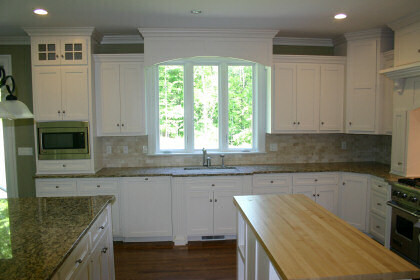 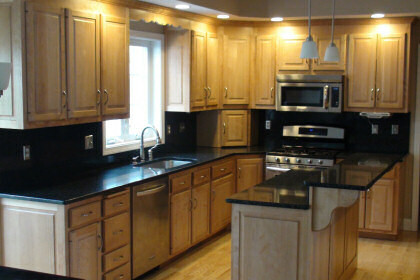 The gallery below displays* all of our in-stock groupings for granite. 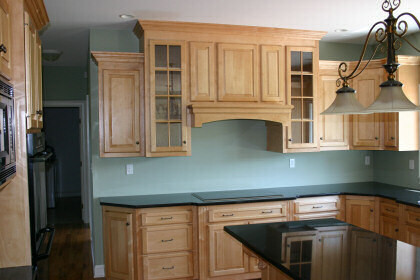 If you desire a color other than the selections below, just let us know and we'll price it out for your specific job. *Actual colors may vary due to granite being a naturally occurring stone. 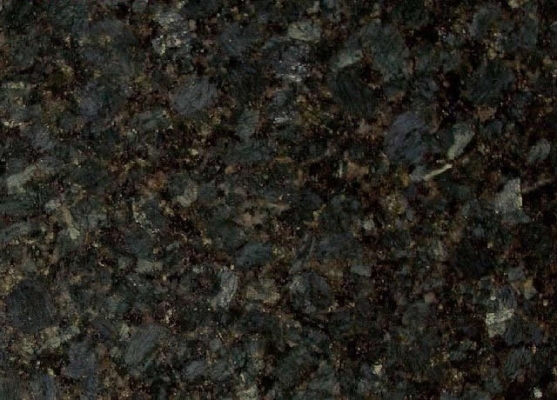 We recommend you view our granite options in person before making your final color selection.